Bringing in a blanket 20mph limit across Bristol has cut the speed of traffic, saved lives and should be used as an example for other places in the country. 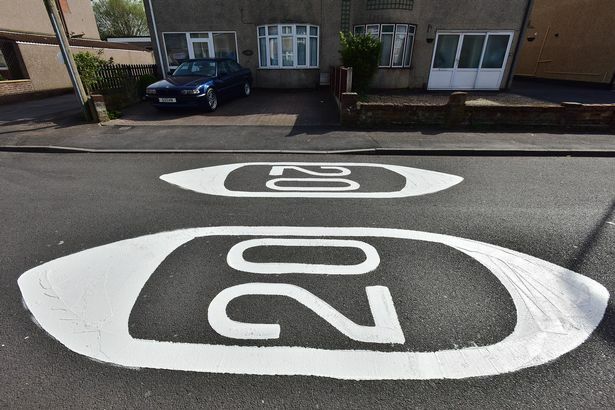 The University of the West of England (UWE) has analysed the impact of 20mph roll-outs for Bristol City Council. It finds reductions of 2.7mph in average traffic speeds and an estimated cost saving of over £15m per year from fatal, serious and slight injuries avoided. This entry was posted in Information, Latest News on February 13, 2018 by Matthew. Donations are welcome. We need to cover our public liability costs and costs like the hire of a hall for a public meeting.